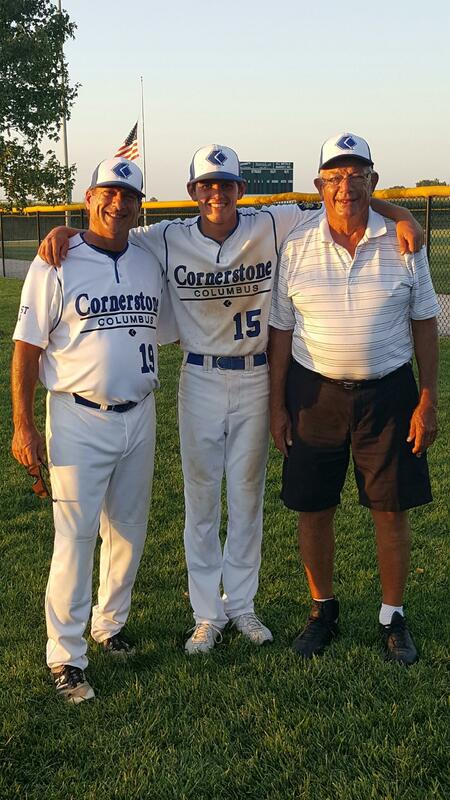 Since 1925, The American Legion has sponsored a nationwide youth baseball program. During these past eight decades, over 10 million players have enjoyed playing the game of baseball. 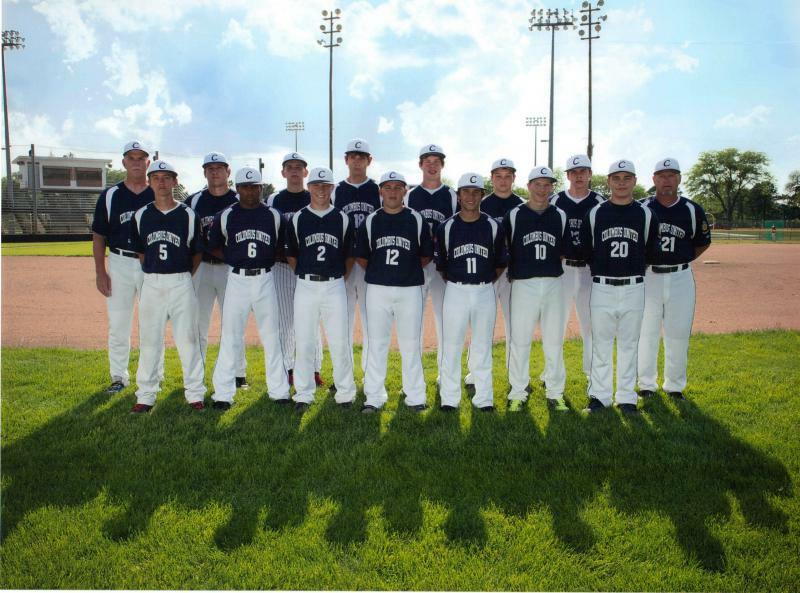 The American Legion and the 2.7 million members have raised millions of dollars each year to give young baseball players an opportunity to learn the importance of teamwork, team loyalty, discipline, leadership and good sportsmanship. The purpose of American Legion Baseball has always been to help develop America’s youth that will someday step forward and become the nation’s future leaders. 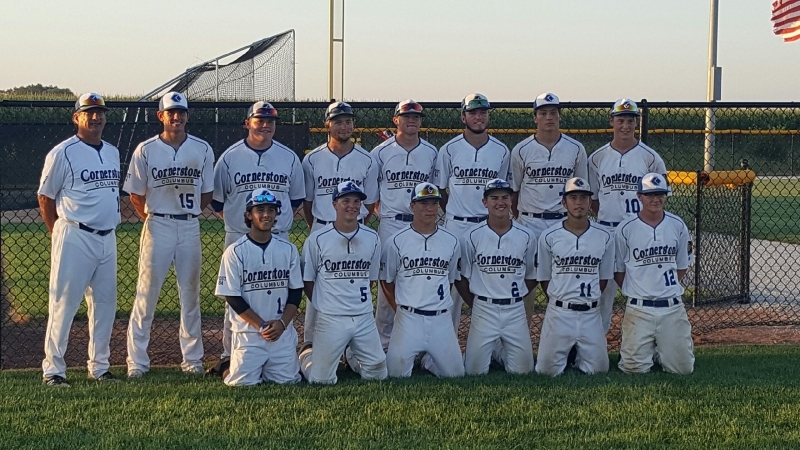 In 2016, Nebraska American Legion Baseball supported 290 Junior and Senior teams across the state, comprised of over 4000 players. 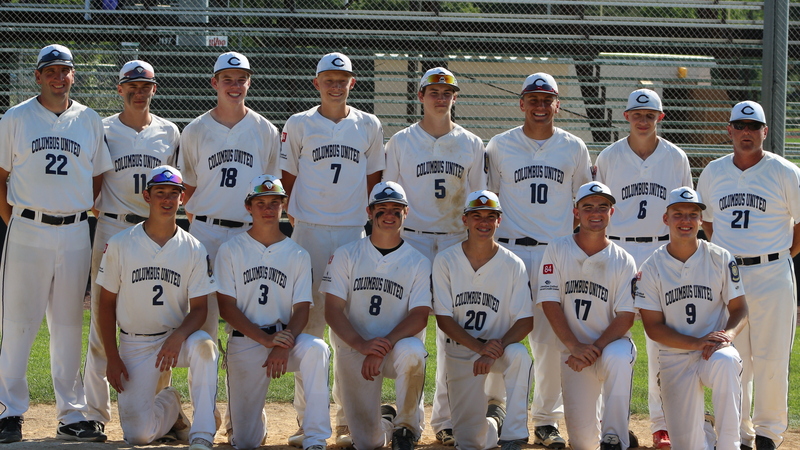 Posts, sponsors, parent groups and countless volunteers successfully conducted 41 District Tournaments, and State tournaments, with two Class A teams qualifying to play in Region 6 of the National Tournament and one team moving on to the American Legion World Series. 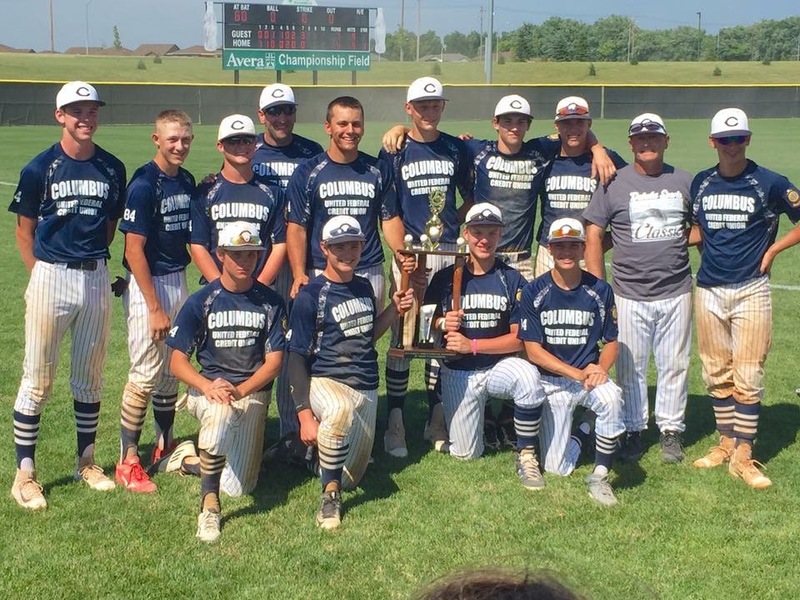 Nebraska American Legion Baseball continues to be one of the top five programs in the nation when ranked by number or teams registered. To inculcate in youth a better understanding of the American way of life and to promote the principles of 100% Americanism. To instill in the nation’s youth a sincere desire to develop within themselves a feeling of citizenship, sportsmanship, loyalty and team spirit. To aid in the improvement and development of the physical fitness of our country’s youth. To build for the Nation’s future through our youth.